OLD PARKED CARS. 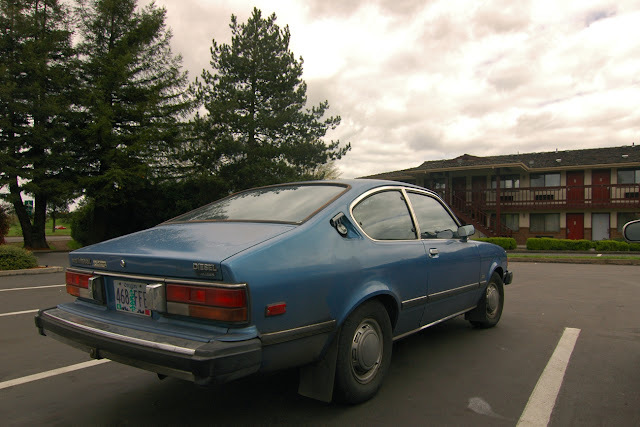 : 1982 Isuzu I-Mark Diesel Fastback Coupe. 1982 Isuzu I-Mark Diesel Fastback Coupe. "Diesel Automatic"? I think this very well might be the slowest car ever made since 1920. 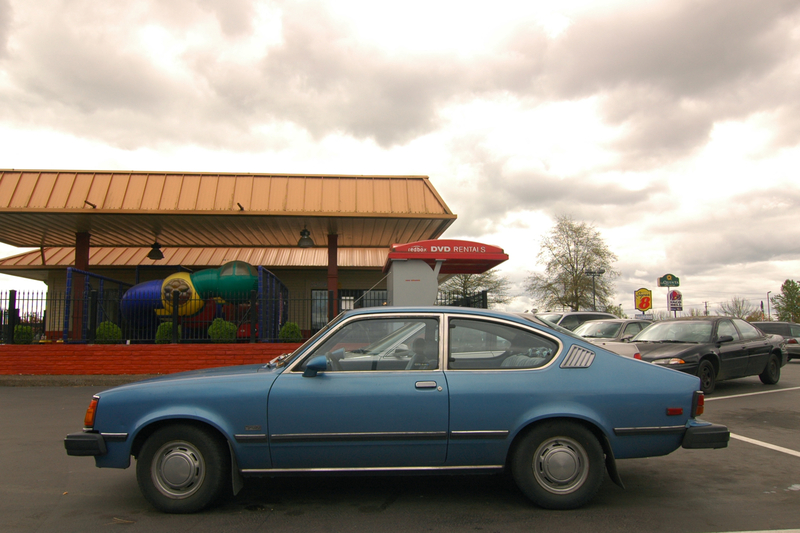 "diesel fastback coupe" ...just how common is this pairing of words? one of the better preserved i-marks we've seen, with all four hubcaps intact. that lustrous paint and trim makes me think this has lived a long, garaged life with a now elderly caretaker. you didn't see the driver, did you? 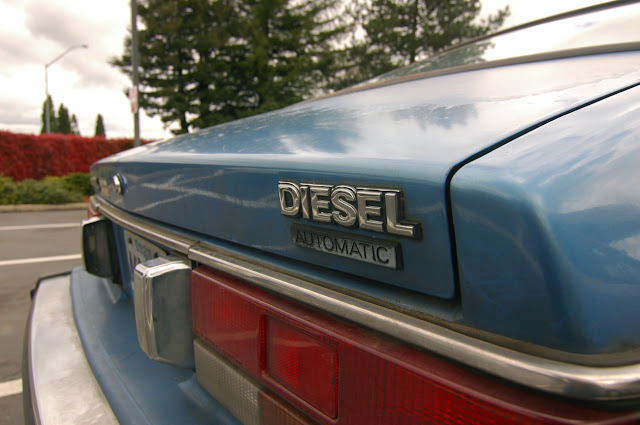 Diesel automatic, that's not something worth bragging about. LOL. Still, these I-Marks are awesome. 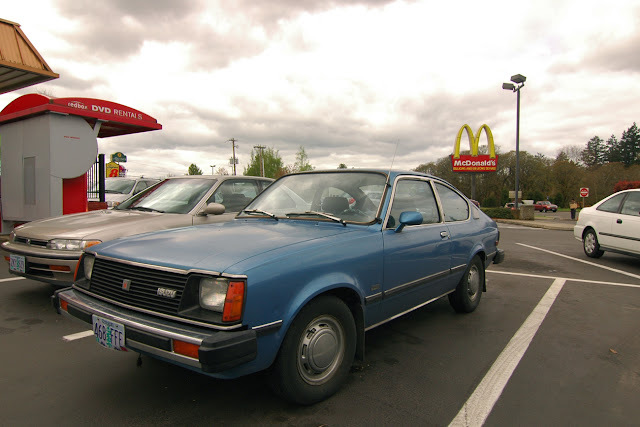 It's also the Opel Kadett mofos!!! Oh wow..a coupe with the bulletproof Isuzu 4fb1,i want it and i even have a spare 5 speed for it!! The owner of this I-Mark lives at the same RV park as I do. Saw it on a flatbed tow truck a couple weeks ago, haven't seen it around in a while. It is a nice car. There you are, I'm quite interested in it. Checked the exterior today. Will PM ya on FB Sunday. I am the owner of this Isuzu. Just after these photos were taken, the motor broke. I took it to a local mechanic and we couldn't agree on fixing it. I'm wanting to sell it or trade for a pickup if anyone is interested.